Joomla is a free and open source content management system, used to manage the web content. This platform is user friendly, extendable, multilingual, accessible, responsive and search engine optimized. Joomla has various themes and functions that creates an endless possibilities in designing a website. It includes features like page caching, RSS feed, blog, searches etc. 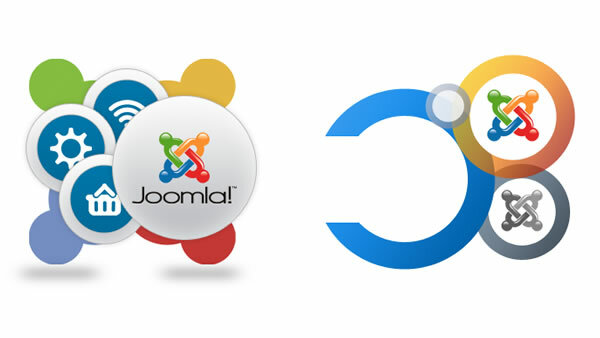 What Joomla Can Do for Your Business? Joomla is the one of the most widely used platforms for developing highly advanced business sites, new portals, social networking sites and other websites. There are endless possibilities with Joomla for building website, developing applications, developing templates etc. The Joomla CMS is used to create all types of websites from simple, small websites to large and complex web applications. 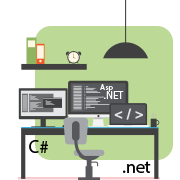 Due to this, there are many options for developers to create the website with all important functions. Joomla CMS also offers easy accessibility which makes it popular among businesses. If you do not have technical knowledge then also you can develop a website. Multilingual Support – With a language manager, it makes you more accessible to reach a large number of audience. Open Source Infrastructure – Joomla is free and open source language and is powered by PHP with MySQL. Mobile-Friendly – The Joomla templates are responsive and your site can be displayed on any size screen devices. Ecommerce Benefit – Joomla allows you to create your own set of ecommerce extensions. Multiple Themes and Templates – There are ample number of themes and templates available for Joomla CMS development. Before starting Joomla project, we search on the needs of the client's target audience related to products and services. 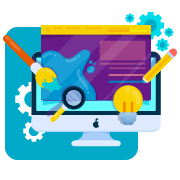 Our professional team will devote the maximum time in planning the effective layout of the website. 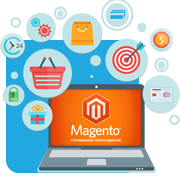 Our developers will work on your project to make the website attractive and effective. Spaculus is specialized in Joomla CMS and its development that will make our company a perfect partner for any business's Joomla project. We are dedicated to our work to deliver the complete range of Joomla development services. We have highly professional and experienced Joomla team, having the core knowledge of advanced technologies and tools. Plan and Implement unique ideas for each project to meet our client's requirement. 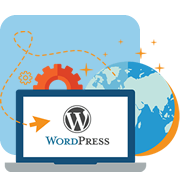 We can also develop custom plugins in your site to add specific features. The client satisfaction is our main goal and we provide on time delivery assurance. We let you reach out to us through any means, so drop a mail info@spaculus.org or Call at +1-210-209-8360 before your coffee gets cold!